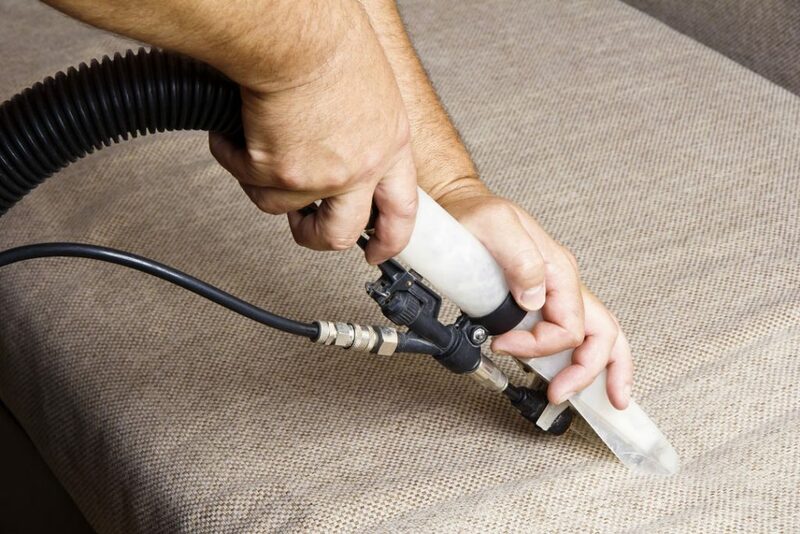 Halfway House Carpet Cleaning comes to you, serving you as the customer, at the convenience of your home or business. 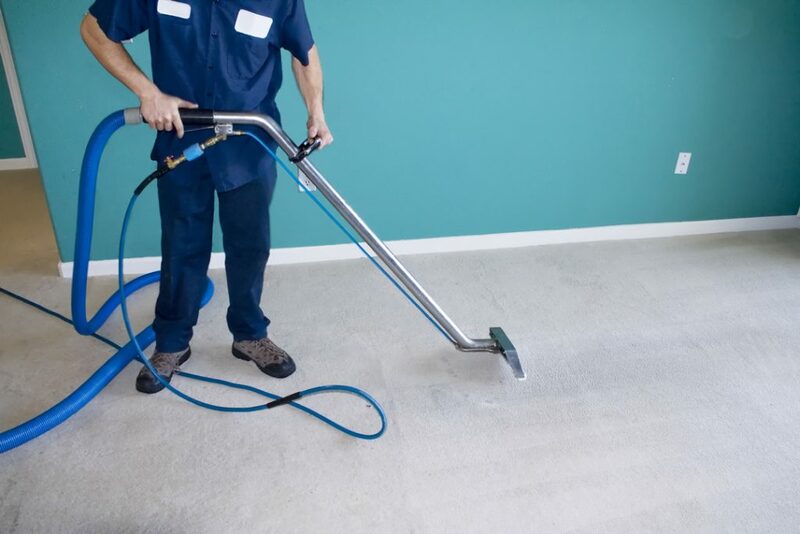 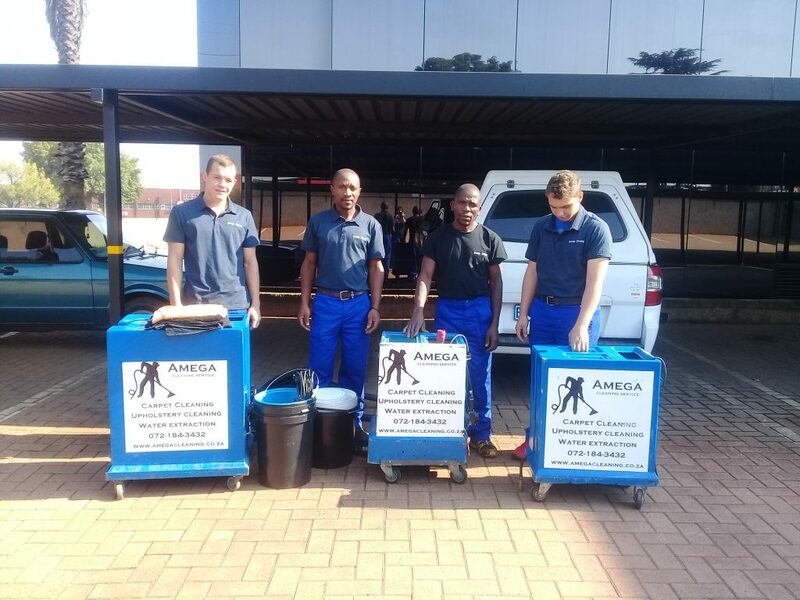 Whether it be fitted carpets, loose rugs, furniture, office chairs or window we are the right business to assist with your cleaning needs. 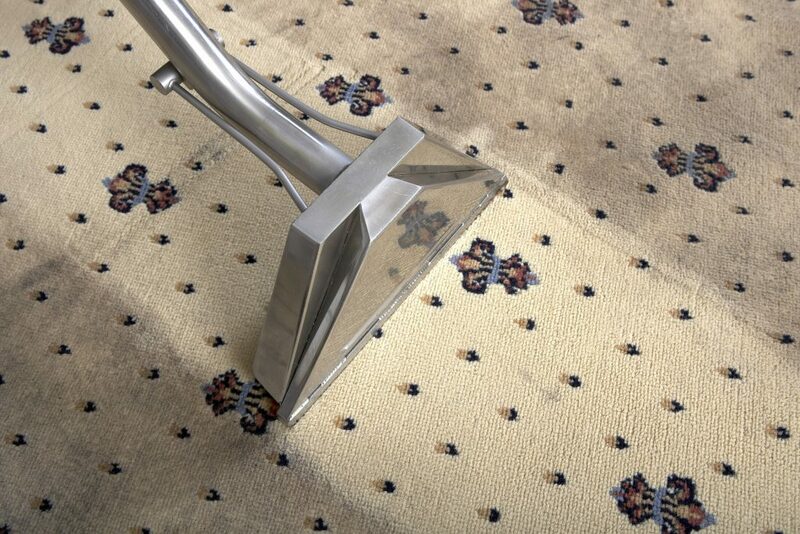 Halfway House Carpet Cleaning offer an expert service to help look after your precious floor coverings and more.